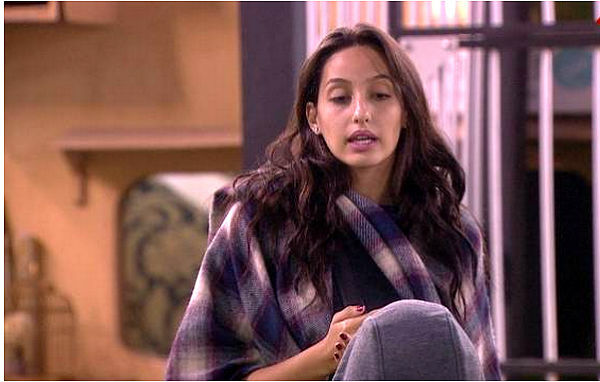 Nora Fatehi is a lot more than just a pretty face in the Bigg Boss 9 house. 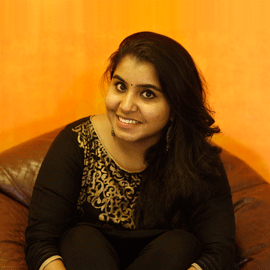 The lady, who has so far been sweet but fiercely competitive, has already picked fights with Priya Malik, Mandana Karimi and Rochelle Rao. And in tonight's episode, former Splitsvilla contestant Rishabh Sinha will be seen engaging in a drawn-out argument with the Baahubali star. With only three weeks left for the season to end, viewers can expect growing tension and a few more fights of this magnitude. 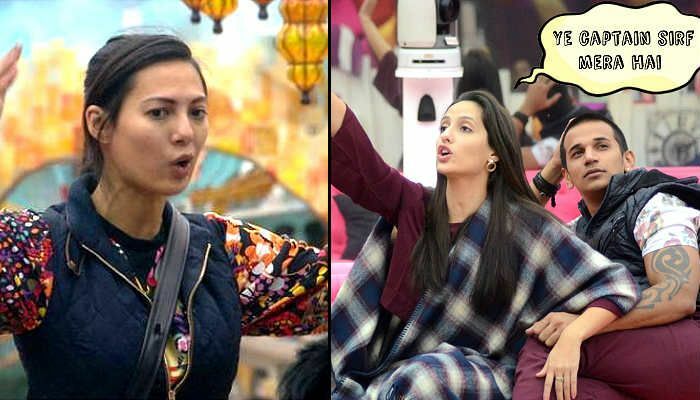 Also read: Bigg Boss 9: Why is Prince Narula having second thoughts about Nora Fatehi? If you're an avid viewer of the show, you'd know that Nora had a conversation with her 'friends' in the show the other day about Rishabh's career. Nora spoke ill of the actor, claiming he has nothing substantial to show for himself in terms of career milestones. 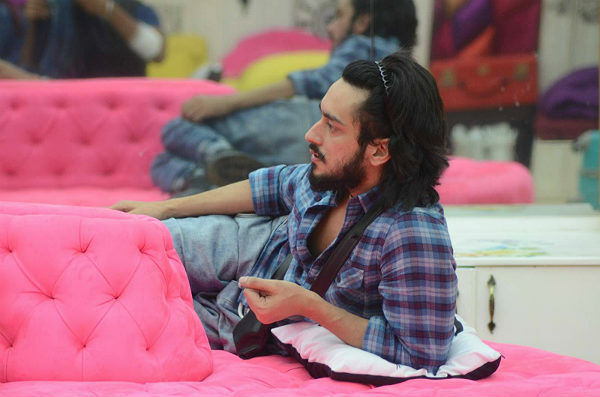 In tonight's episode, Rishabh will be seen responding to Nora's comments - proving once again that even conversations done days back can cause fights in the Bigg Boss house. The episode will see Nora and Rishabh taking the fight from garden area, to the living room, the kitchen and the bedroom. Have we covered the entire house yet? Tune in tonight for the longest argument of the season yet. Also read: Bigg Boss 9: What is Kishwar Merchant, Suyyash Rai's problem with Prince Narula-Nora Fatehi's relationship?